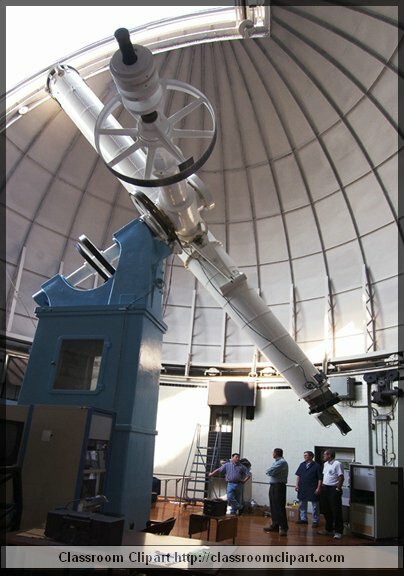 Caption A 26-inch refractor telescope for optical viewing of Mars. The telescope is the same one that discovered Phobos and Deimos the two moons of Mars in 1877. Keywords telescope observatory washington d.c.